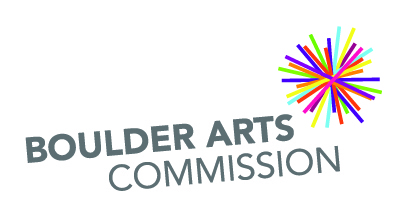 The Office of Arts and Culture is hosting an introductory session on how to apply for the 2019 grants on Tuesday, November 27 at 4 p.m. in the Boulder Creek Room of the Main Boulder Public Library at 1001 Arapahoe Ave, 80302. The session will include a conversation with an Arts Commissioner and panel member to answer questions about their decision-making process. Organizations or individuals who plan to apply for grants this year can learn more about these sessions and the grants program by visiting the website boulderarts.com/grants. Information on the 2019 grants will be available after November 15, 2018. RSVP to clickl@boulderlibrary.org.